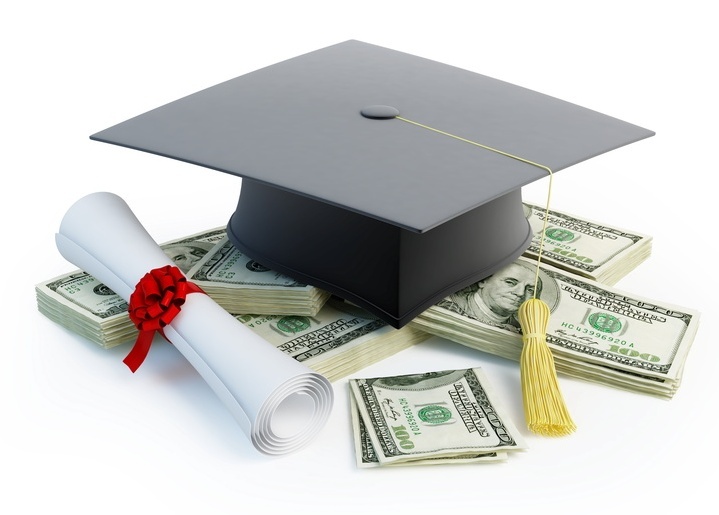 2016 Scholarship Apps Due Soon! Area High School Seniors and College Students, the Casey Williams Foundation is offering several $500 scholarships. Central A&M Seniors, packets are due the first week of March. Area students, packets are due by the end of March. Go to www.caseywilliamsfoundation.org to print a packet. The scholarship recipients are chosen by a panel, are based on involvement and service to school and community. Write down all activities and volunteer work you have completed, every little thing counts! The Casey WIlliams Foundation was created in memory of a spirit-filled, fun loving 23-year old. In October of 2009, Casey died in a car accident on her way to work. Because of her aspiring decision to become an organ and tissue donor, she helped improve the lives of several people. Her spirit continues to inspire as CWF aims to recruit donors.